- Understand how God works everything for your good. 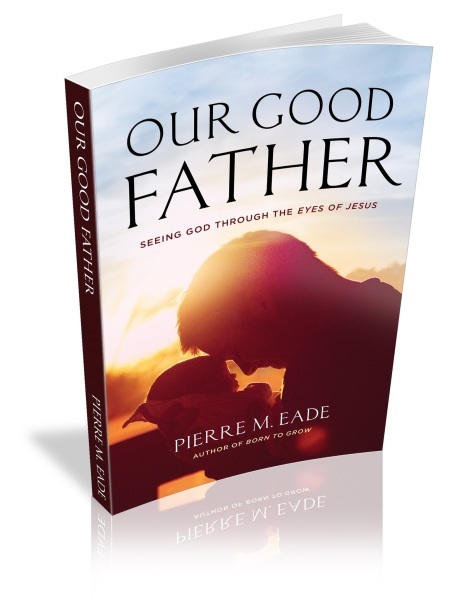 - Discover God’s ultimate goal for your life. 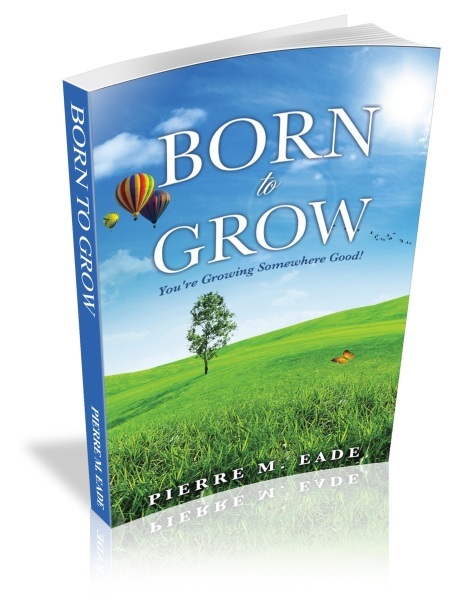 - Learn four distinct ways God wants you to grow. - Be inspired, led and empowered by the Holy Spirit to become increasingly more like Jesus. Take the exciting and joyful journey of growth with God!